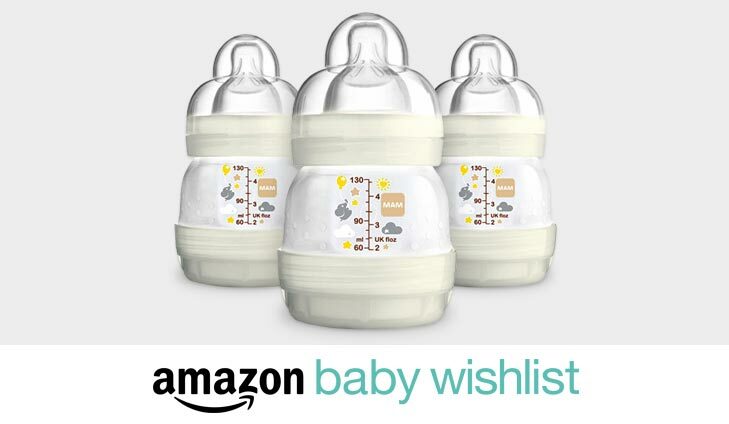 Need to stock up on those baby essentials? 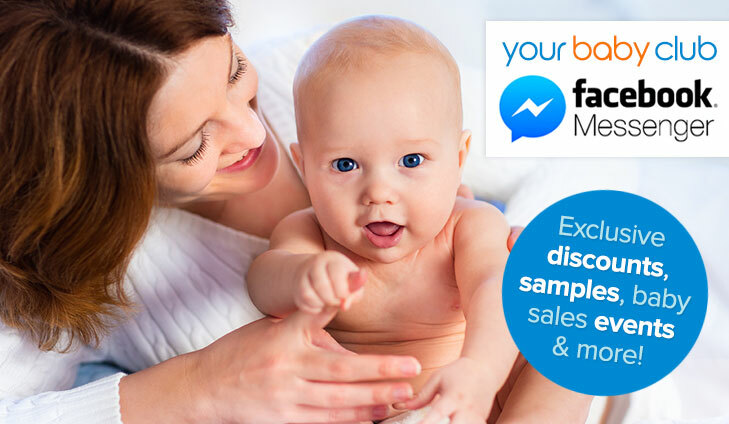 Well Your Baby Club are here to the rescue with some of your favourite brands this week like Tommee Tippee, MAM, Metanium and more! 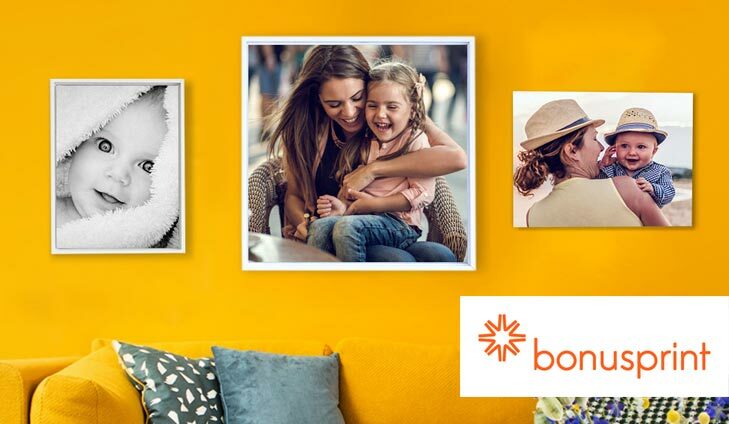 So if you’re after some new baby bottles, want a free spend on Avent products or fancy a natter with fellow mummies then simply scroll below and get clicking! Need to stock up on those baby essentials? Well Quidco have got you covered with a FREE £15 spend on Avent products. All the Philips Avent products are designed to work with your baby’s natural feeding rhythm to reduce the risk of painful colic. 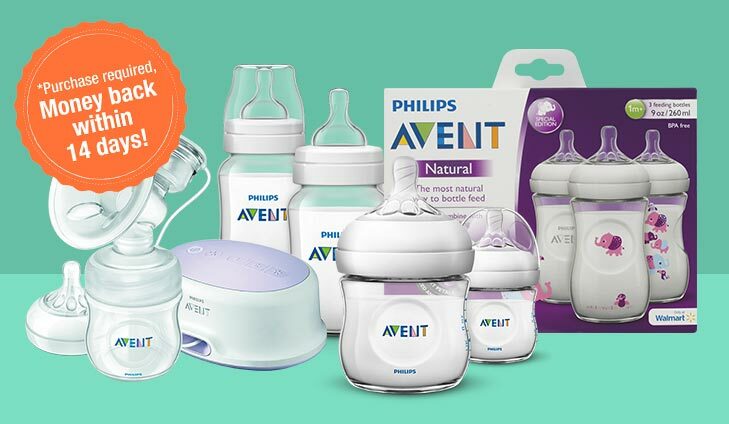 To get your free spend on Avent products simply click below. To get your free Tommee Tippee bottle set simply click below.